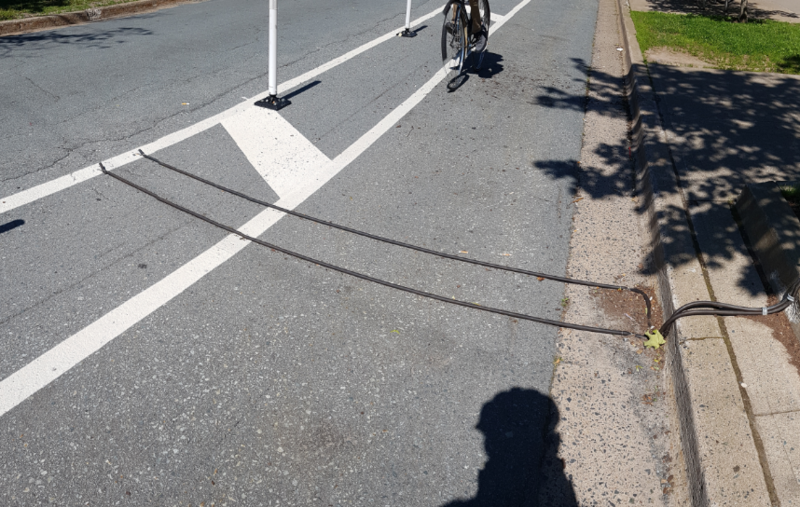 The StreetSenseNetwork Project is a partnership between the Halifax Cycling Coalition and the Dalhousie Transportation Collaboratory (DalTRAC), with support from the Halifax Regional Municipality. 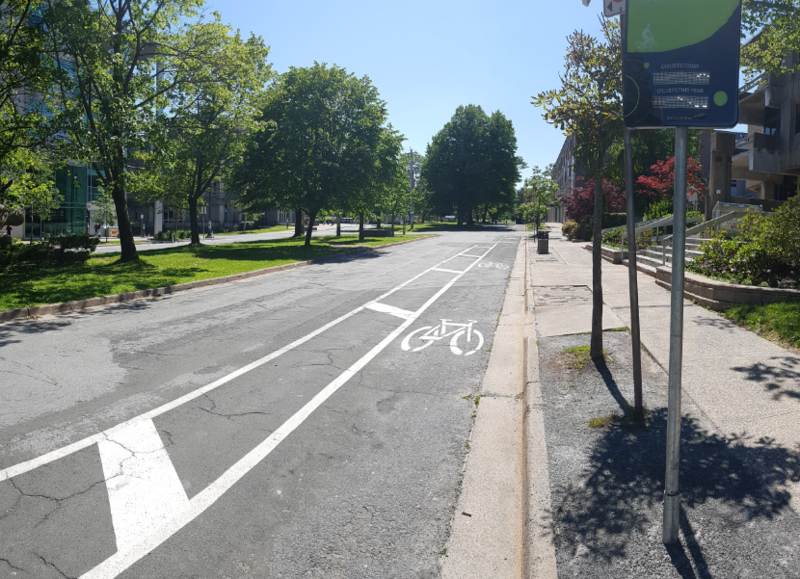 At the HCC we believe that data is critical to improving awareness, informing planning decisions and bringing about change, which is why we partnered on this initiative to increase the availability and transparency of data for bicycle usage in HRM. Through the Eco Counter online platform, data from the bicycle and pedestrian counters is automatically transmitted to the webpage and is publicly accessible. Our bike counters are strategically placed around the municipality to collect data either prior to a bike lane being implemented and/or after implementation. To visit the StreetSenseNetwork platform click here.